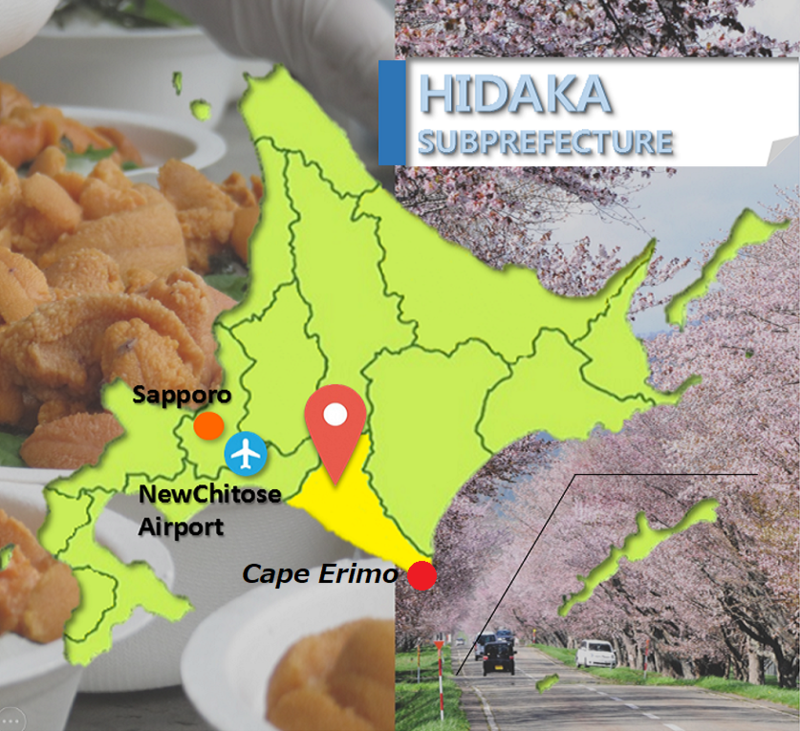 In the eastern side of Hidaka area lies the Cape Erimo, in the town of Erimo, where you can see many wild Harbor seal settlements, resting against the reefs. You can take a view on the telescope from ‘Kaze no Yakata’ in Erimo, go sightseeing on sea kayaks or kelp-fishing boats, and observe seals in closer range. 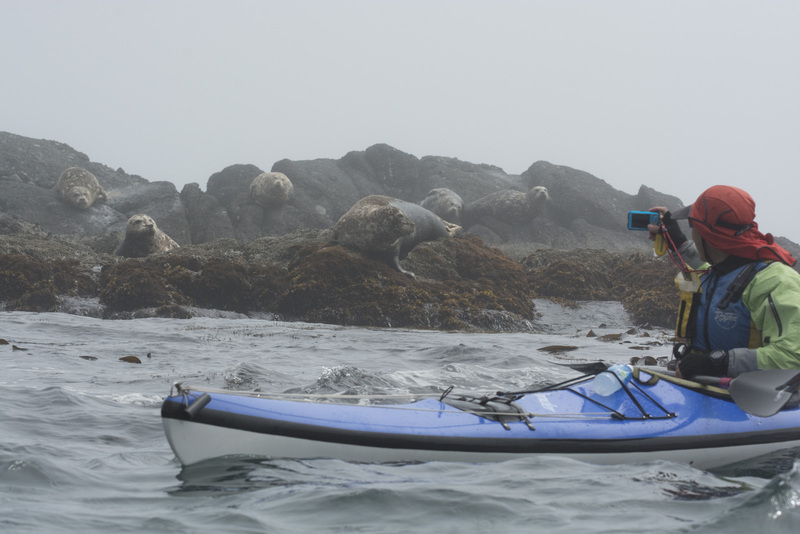 The birthing season of Harbor seals is in spring, and you can observe their young-rearing until mid-June. Come to the region Hidaka to witness the cute seals!